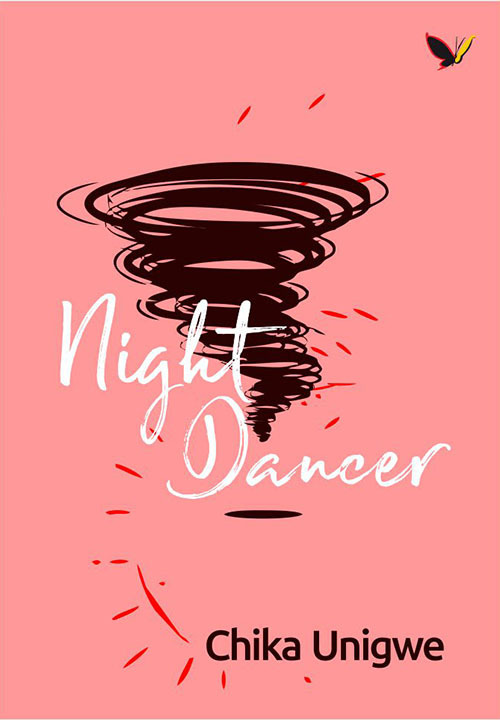 Night Dancer is set in Nigeria and tells the story of Mma and her stubborn mother, Ezi. Ezi’s unexpected death leads Mma to learn about her mother’s past and rethink the resentment and contempt she has held for her mother her whole life. Mma resents her mother who likes to say things twice like ‘dance-dance’and ‘happy-happy’ and won’t let Mma know wnaything about her father. Written in three parts, Chika Unigwe tells a beautiful story about what happens, why it happens and why everything is the way it is, and what happens thereafter. Chika Unigwe was born in Enugu, Nigeria, and now lives in Turnhout, Belgium, with her husband and four children. She holds a BA in English Language and Literature from the University of Nigeria, Nsukka, and an MA from the Catholic University of Leuven, Belgium. She also holds a PhD from the University of Leiden, The Netherlands, having completed a thesis entitled “In the shadow of Ala. Igbo women writing as an act of righting” in 2004.